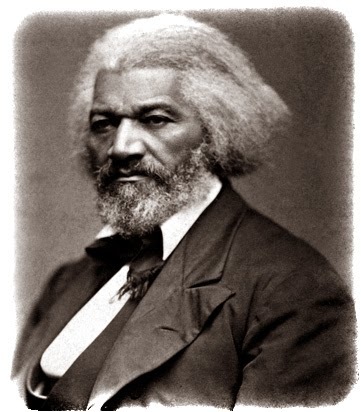 In 1860, ex-slave and abolitionist, Frederick Douglass, delivered a powerful speech “The Constitution: Is It Pro-Slavery or Anti-Slavery?” Douglass used the speech to criticize his fellow abolitionists such as William Lloyd Garrison who called the Constitution a “Covenant with Death” and publicly burned the Constitution because he believed it a pro-slavery document. This view is very common among many modern academics who discredit the Founders for creating a fundamentally flawed constitutional system rooted upon slavery and extinguished through the efforts of uncompromising abolitionists. Douglass thought differently. Douglass was a former slave who had escaped the horrors of slavery. He was raised on a plantation that was many miles from a mother that he rarely saw. From a young age, he witnessed the brutal whippings of slavery. His spirit was nearly ruined by a “slavebreaker,” but Douglass recovered his manhood when he fought back and refused to be whipped again. He eventually learned to read and learned the power of rhetoric by reading The Columbian Orator. He finally escaped from slavery through the Underground Railroad and recovered his human dignity. He became such a powerful speaker that his listeners did not believe he was a former slave. In 1860, Douglass systematically goes through the supposedly pro-slavery clauses of the Constitution and demolishes the argument that the Constitution is pro-slavery. Douglass begins with a strong statement that the Constitution is a Newtonian document with immutable principles rather than a “Living Constitution” that can mean whatever the interpreter wants it to mean. What, then, is the Constitution? I will tell you. It is no vague, indefinite, floating, unsubstantial, ideal something, coloured according to one’s fancy, now a weasel, now a whale, and now nothing. On the contrary, it is a plainly written document, not in Hebrew or Greek, but in English . . . . 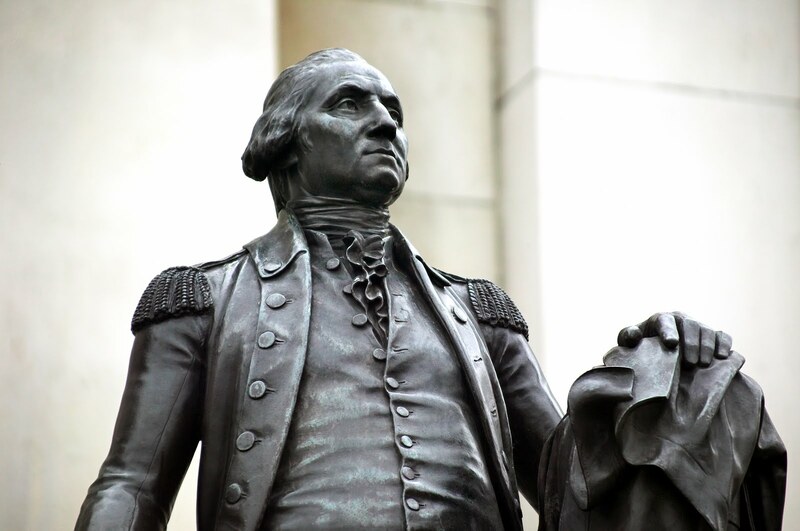 The American Constitution is a written instrument full and complete in itself. No Court in America, no Congress, no President, can add a single word thereto, or take a single word therefrom. It is a great national enactment done by the people, and can be altered, amended, or added to by the people. Douglass first addresses the Three-Fifths clause of Article I, section 2 and examines the idea of a slaveholding power. He indirectly demolishes our modern view that it literally meant that the slaves were considered three-fifths of a person. Do not forget that the South wanted to count the slave as a full person for the purposes of representation. Douglass also attacks the idea that this did not create a slave power in the Congress nor did it represent anything less than a compromise over representation and taxation. “A black man in a free State is worth just two-fifths more than a black man in a slave State, as a basis of political power under the Constitution. Therefore, instead of encouraging slavery, the Constitution encourages freedom by giving an increase of ‘two-fifths’ of political power to free over slave States . . . taking it at its worst, it still leans to freedom, not to slavery,” Douglass avers. Finally, Douglass discusses the “Fugitive Slave clause” of Article IV, section 9, and believes that it could only be applied to indentured servants and apprentices because slaves were not “bound to service” in the sense that they were contractually obligated to perform “service and labour,” because they could not legally make contracts. Tony Williams is the Program Director of the WJMI and the author of four books, including America’s Beginnings: The Dramatic Events that Shaped a Nation’s Character.